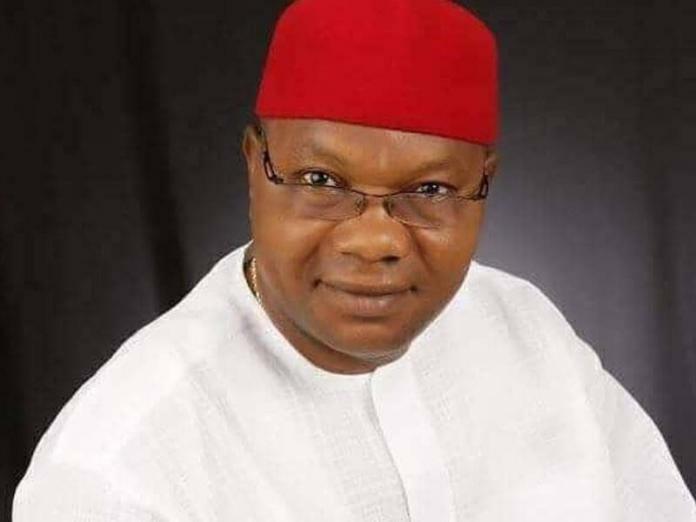 A former Anambra governorship aspirant on the platform of the Peoples Democratic Party (PDP), Chief Kodilichukwu Okelekwe, has said his Party will lose the next presidential election in 2019 if it fails to pick the right candidate. According to Okelekwe, though the odds favoured the PDP ahead of the 2019 because the All Progressives Congress (APC) had failed to fulfill its campaign promises, the PDP may lose the opportunity if it repeats its mistakes of the past by picking the wrong presidential candidate. In an interview with ThisDay Newspaper, the Anambra-based politician said: “My advice to PDP is that we must make sure that we elect the right person as our presidential candidate. The election is ours to lose. Once we pick the right presidential candidate, Nigerians will overwhelmingly return PDP to power. “We can see that APC was not ready for governance. They were more interested in taking power but they have no blue print for governance. “LIt is just a marriage of strange bed fellows, who were united by one objective which is their hatred for PDP and the quest to push PDP out of power; having done that they ran out of ideas; because they were never prepared in the first place for governance. Governance is a serious business and PDP we have done it before. “We have the experience and we can do it again. That does not mean that there were no mistakes in the past. As is the case with anything human, we are not infallible; infallibility belongs to God. “We have learnt from those minor mistakes and we will take them into account when we return to the government in 2019. There are certain things that PDP will no doubt do differently based on past experiences. “On the whole, PDP has done much better than APC has done. For instance, under PDP, Nigeria became the biggest economy in Africa. “Today, what’s happening? I don’t even know where we are. The use of mobile phones in Nigeria is a PDP achievement. I like to speak with facts, not propaganda. I like to point to empirical evidence.